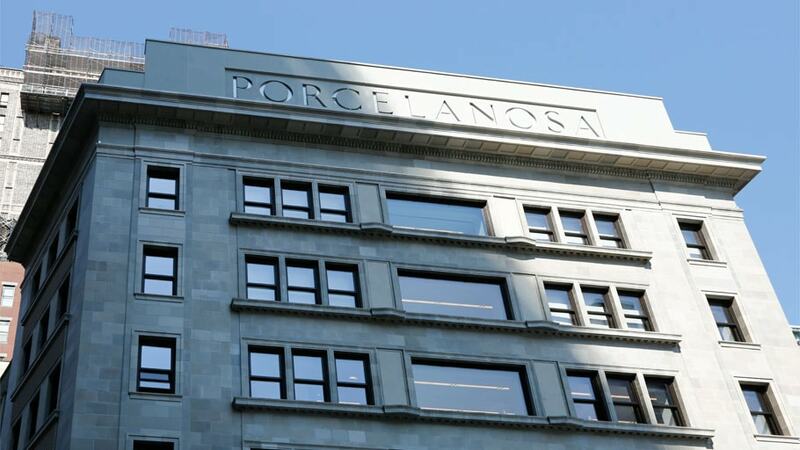 PORCELANOSA Grupo has moved into the heart of the global trade. 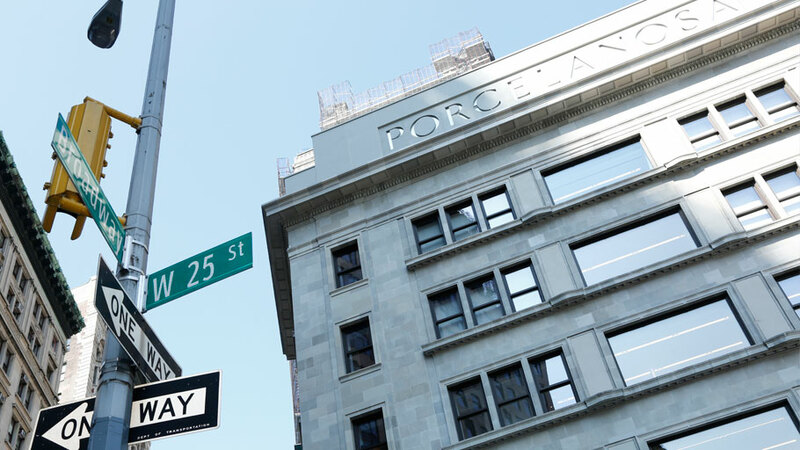 The lively and busy Flatiron district and its main thoroughfare, Fifth Avenue in New York, celebrates today the opening of the new PORCELANOSA flagship store in the city. 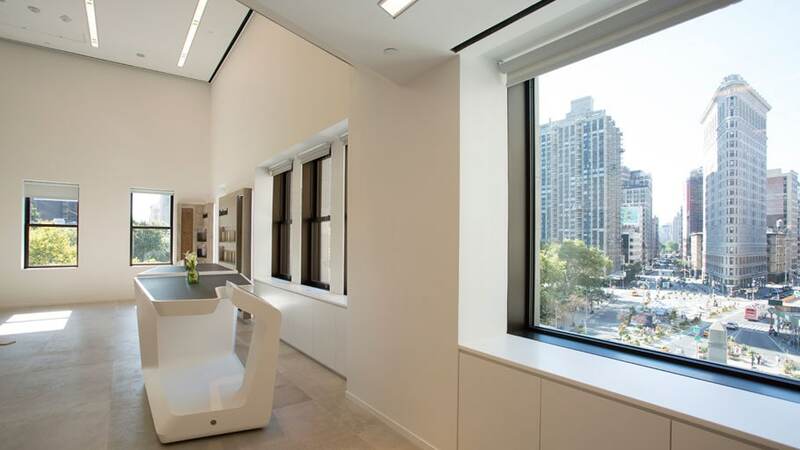 The iconic Commodore Criterion building reopens its doors to the public as the PORCELANOSA building, a great opening event that is undoubtedly expected to be unforgettable. More than 700 guests will gather this evening in a dream scenario to celebrate this significant event. 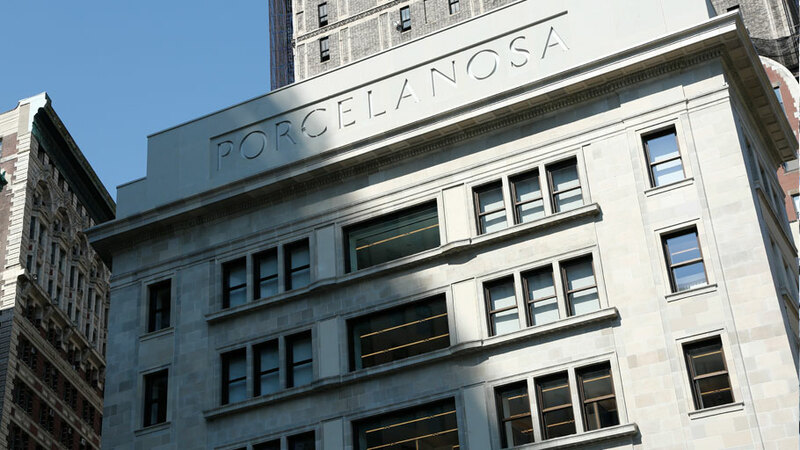 In Madison Square Park, one of the most attractive green areas in the city, with breathtaking views of the Flatiron Building and the impressive Empire State on the horizon, all guests will enjoy a dinner with live music and entertainment, turning this historic event into a memorable moment in PORCELANOSA’s history. 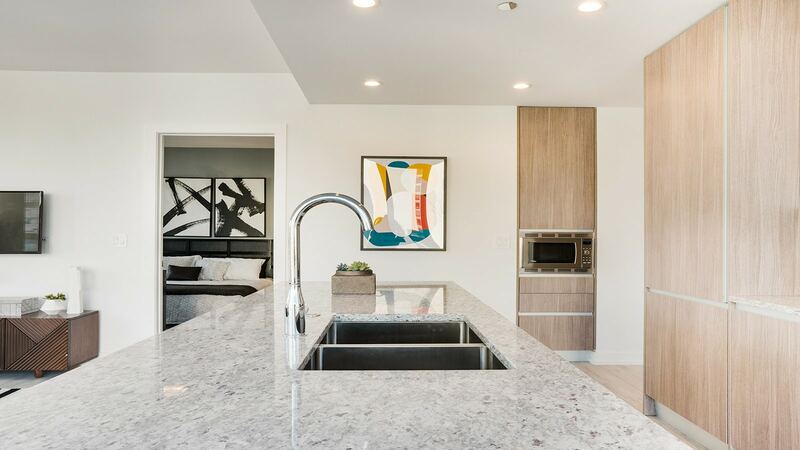 To the firm’s closest collaborators and friends, and the large representation of outstanding architectural and interior design firms from the US, numerous guests coming from all international geographic corners will be added. Moreover, well-known faces from the world of culture, cinema and the international community will be among the people present at the event. 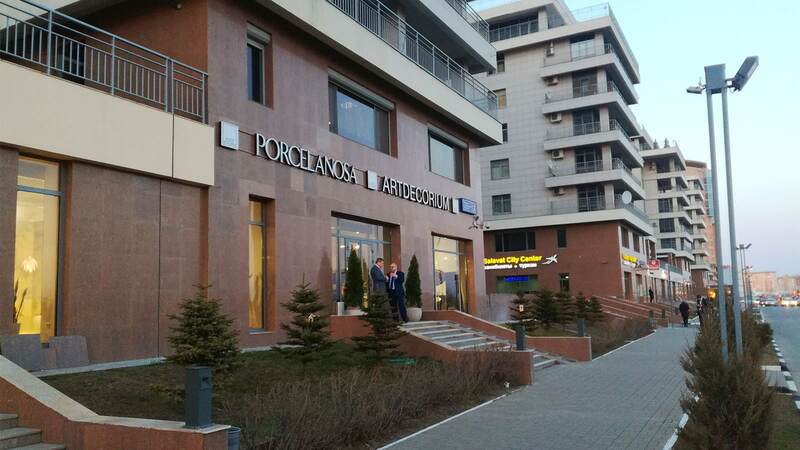 After a thorough and careful restoration led by Norman Foster's firm, Pritzker Prize in 1999 and the Prince of Asturias Award for the Arts in 2009, the PORCELANOSA building has 2,000 square metres spread out over 6 floors. 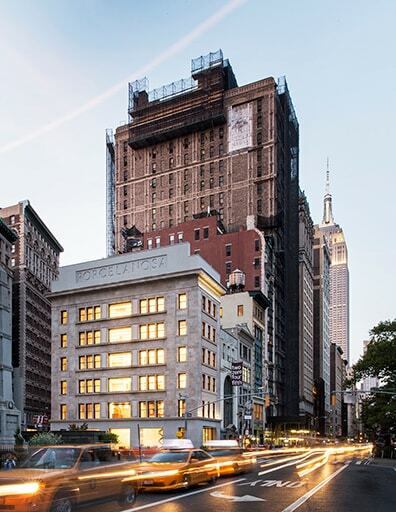 The firm’s new showroom is already an urban and commercial icon in New York, and it has been designed to become a global reference for architecture and interior design. 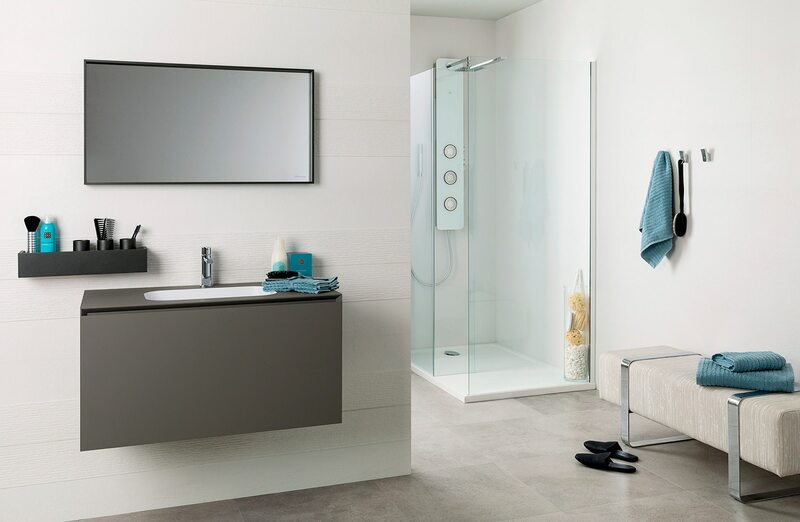 With a three decade business development in the United States, PORCELANOSA Grupo today opens its twenty-fifth store in the US, where it has also more than 500 authorized dealers.